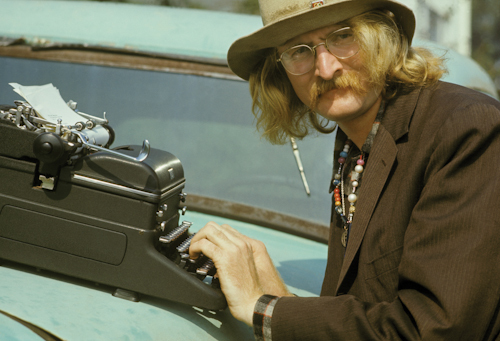 As it’s the birthday of one of my favourite ever writers, Richard Brautigan, I thought it would be worth linking to the posts I’ve done on him – and there are a couple, as I never tire of his wonderful prose! Issue 4 of the wonderful Shiny New Books online reviews mag is live today! I’ve expanded my thoughts on SNB and you can read them here! 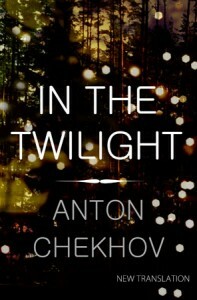 This was another title I came to at the end of last year, and one I think is particularly exciting as it’s a collection of stories Chekhov assembled himself. 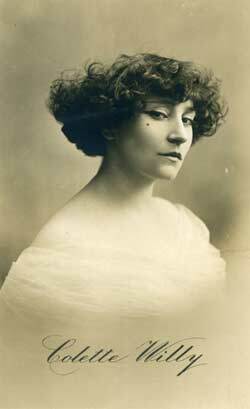 A year ago, I did a little post here to celebrate the birthday of the French author, Colette – a long-time favourite of mine, and an author whose works I’m always happy to revisit. I spent chunks of my twenties reading everything of hers which had been translated into English, catching up with a few books I’d missed in more recent years. So I was absolutely delighted to discover that a new collection of previously untranslated pieces was coming out and even more delighted when Middle Child presented it to me for Christmas! 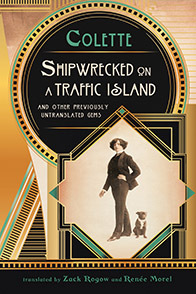 “Shipwrecked on a Traffic Island” is translated by Zack Rogow and Renee Morel, and published by Excelsior Editions. The blurb lauds the translation as rendering Colette in idiomatic English; I was perhaps vaguely worried about this, hoping that the prose wouldn’t sound too different from the translations I was used to, but I needn’t have been concerned – Colette’s individual voice shines through with her wonderful phraseology and robust viewpoint. The translation reads beautifully apart from the occasional jarring error (broach pin, anyone???) and the book is incredibly readable. The wind dies down under this tent of trees, where the air barely sways, heavy, musky. A soft waves of fragrance guides my steps toward wild strawberries, round as pearls, which ripen here in seconds, blacken, tremble and fall, dissolve slowly in a sweet, raspberried decay whose aroma mingles with a greenish honeysuckle, sticky with honey, and with a round of white mushrooms. They were born this very might, and their heads lift the crackling carpet of leaves and twigs. They are the fragile and matt white of new gloves, pearly, moist as a lamb’s nose; their fragrance evokes fresh truffles and tuberoses. With a lesser writer, you might be forgiven for thinking that a book like this is just a case of scraping around at the bottom of the barrel for unused bits of writing. But with Colette, even the shortest, page-long piece is studded with gems of wit and wisdom, pithy and pungent points that have you thinking for days afterwards. There’s never a wasted word with Colette – her writing is just a joy and I would happily read every single thing she wrote. 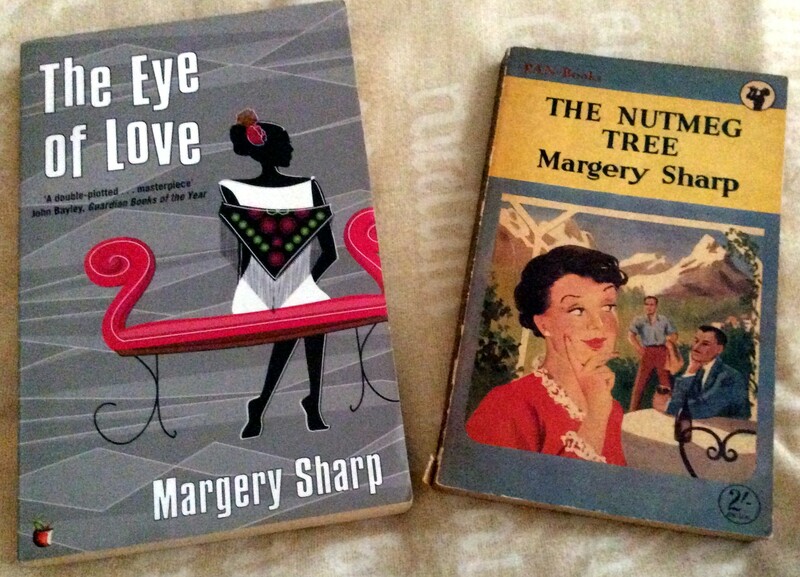 Margery Sharp Day – plus other bookish ramblings! Today is the 110th birthday of author Margery Sharp, and Jane at Fleur in her World has declared it “Margery Sharp Day” in celebration. Sharp is an author much-beloved in blogging circles, particularly those of us who congregate around the LibraryThing Virago group – and in fact the imprint has brought her book “The Eye of Love” back into the public eye, though sadly most of her adult work seems to be out of print. A number of bloggers are featuring her work today, including Jane herself, as well as HeavenAli and Kirsty at the Literary Sisters. I’m sure there are going to be many, many more posts today, so keep an eye on Fleur in Her World to see what’s happening. Hopefully the following that Sharp has might interest a publisher enough to make them consider some reprints – we can but hope! I had a minor crisis recently when I couldn’t find “The Nutmeg Tree” (not an uncommon occurrence, with the piles of books lying about the house) but it did turn up – a lovely old paperback I picked up from Claude Cox Books a while back. Alas, I am currently submerged in review books so I haven’t been able to read either of these titles – but I’m sure I will get to them eventually! In the meantime, happy birthday Margery! 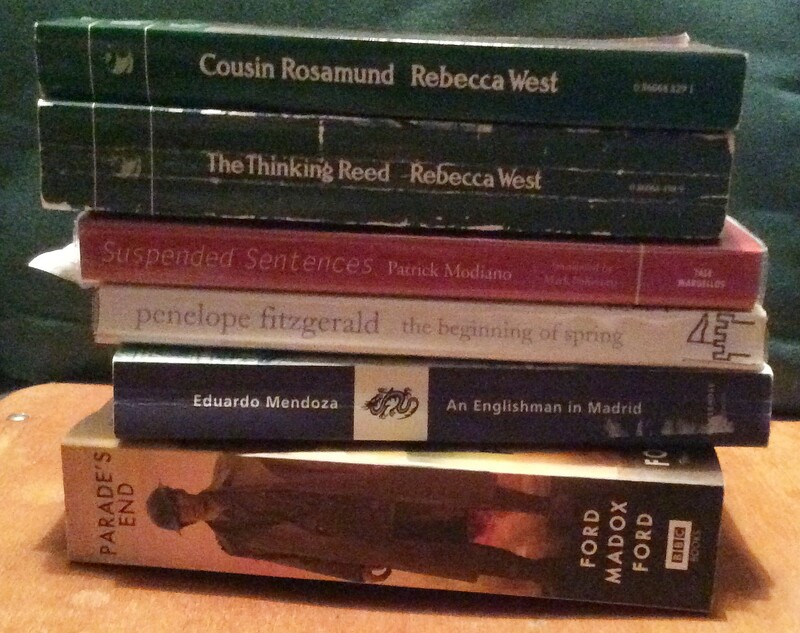 Meanwhile, I almost felt like declaring yesterday Rebecca West day, thanks to some new arrivals! A lovely LibraryThinger from Canada, Cathy, had sent me a copy of West’s “The Thinking Reed” some time ago; it’s one of her titles I’ve been keen to read and Cathy had a spare. It popped through the door yesterday and I’m very excited – and the cover, as with most original green Viragoes, is just lovely. 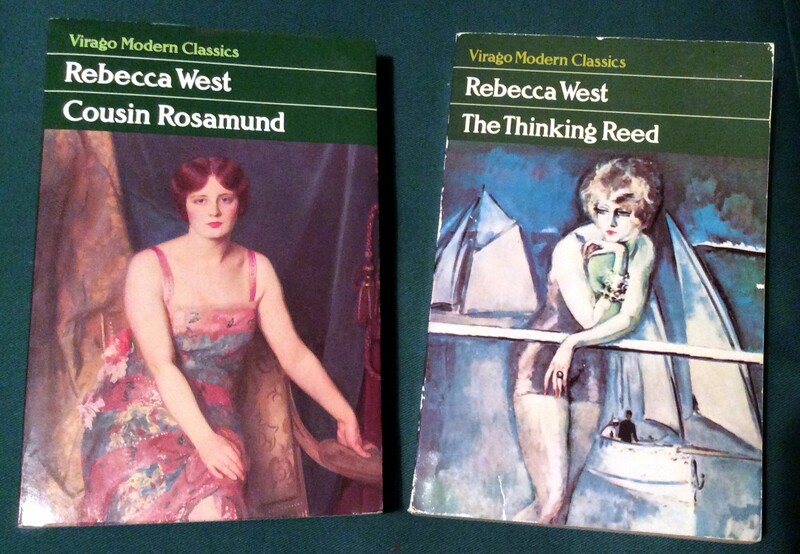 The West theme continued when I discovered a pristine copy of “Cousin Rosamund” for £1 in the Sue Ryder Charity Shop. I already have quite a good version but was happy to upgrade! 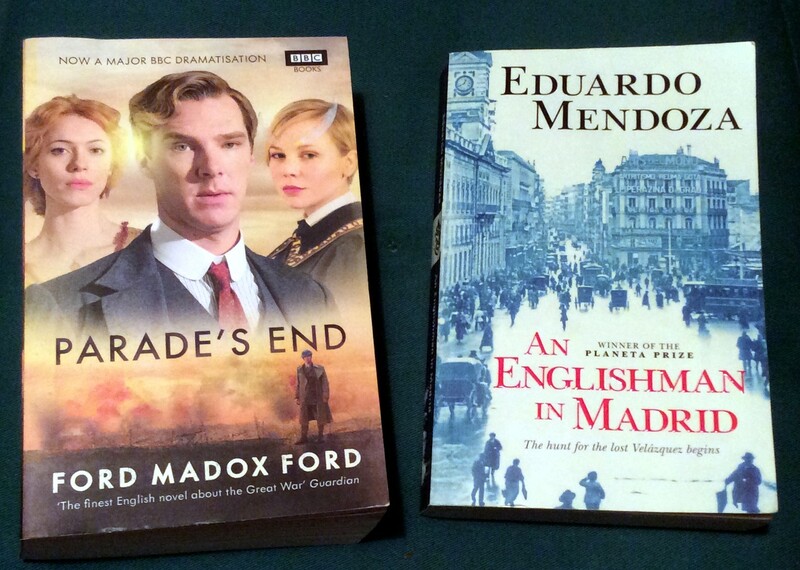 “Parade’s End” was there two weeks ago when I was last in, and I was strong and didn’t buy it, and then instantly regretted it. Fortunately, it was still there yesterday…. And the Mendoza title is from MacLehose/Quercus and so picking it up was a no-brainer. And last, but not least (as they say) – today is also the birthday of the wonderful Virginia Woolf, one of my favourite writers ever. Nobody uses words like Woolf. 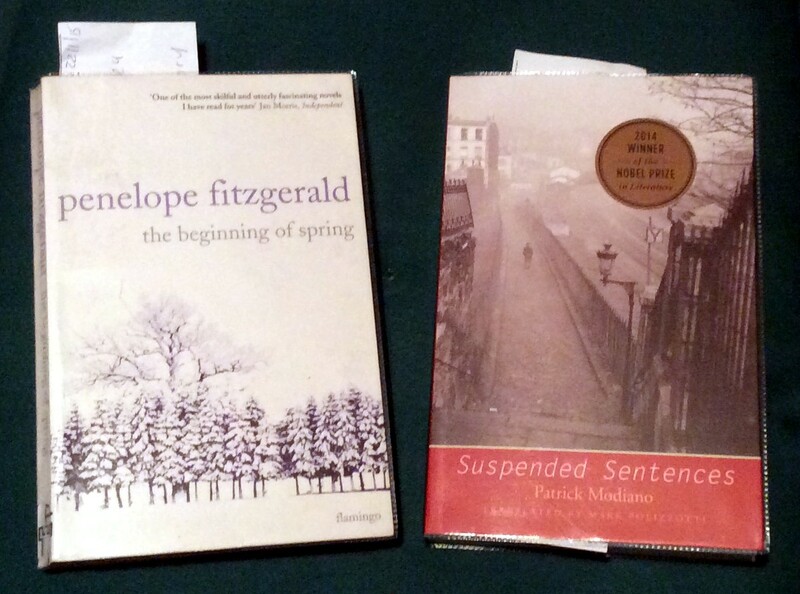 As anyone reading this blog might have guessed, I’m a bit of a sucker for forgotten and neglected novelist. 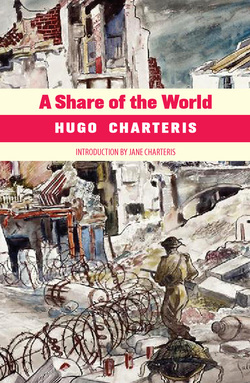 So one of my ideal publishers is Michael Walmer, and he’s rediscovered a cracker in the form of Hugo Charteris, whose first novel “A Share of the World” has just been reissued by the imprint. Coming with an interesting introduction by the author’s daughter, it seems a good place to begin! Charteris is a charismatic-sounding man; of aristocratic lineage (he was the grandson of the 11th Earl of Wemyss), he led a peripatetic life, moving through Eton, Oxford, Malaya, Java, Sutherland, finally ending up in Yorkshire where he died at the age of 48 in 1970. During his life he wrote constantly alongside a military career, a period in PR and much journalism. 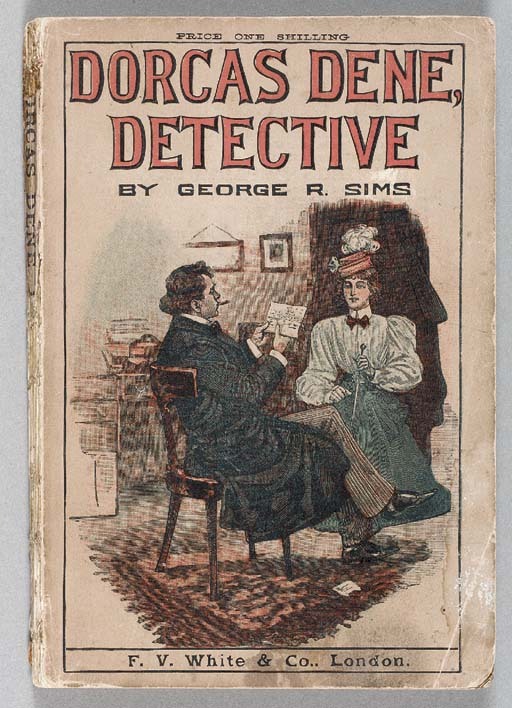 Probably nowadays he would be best remembered for his TV work, including the series “Take Three Girls”, and his novels seem to have very much disappeared from the scene – which is a shame, judging from this, his first. “A Share of the World” tells the story of John Grant, who narrates; based, I’m sure, on Charteris himself, Grant is an office in the middle of the Italian campaign of the second world war. From an upper-class background, he would obviously be part of the officer class but he seems singularly ill-equipped to deal with his role. Throughout part one of the book, the elliptical, poetic prose slips between Grant’s present (planning and carrying out a patrol to check on the presence of Germans) and various incidents in his past (nightmares and visions as a child; trials at schools; falling in love with a 14-year-old). And the common thread is that at any point of importance in his life he seems to experience a kind of paralysis, having to force himself to take action. The nature of the fear felt in nightmares is hard to describe by relating it to other things and hard to remember except by chance. It is akin to hysteria, vertigo, impotence, and for those people like John who sometimes used the word Evil with a capital E, as though it existed outside the mind of man, it is akin to Evil. It seldom breaks through into waking life except in the elusive and transitory taste of a sudden association. In the natural world the commonest similar experience seems to be in the eyes of a rabbit fixed by a stoat, screaming with good reason before it’s hurt, but not able to move easily away as it could. This paralysis seems strongest when in the company of one of his men, Bright; the latter is an unpleasant, dishonest person and he serves in the story almost as a kind of demon pursuing Grant, who feels trapped in the web of his own existence, unable to act and almost an unreal person. The patrol, of course, goes horribly wrong, and Grant’s war is over. 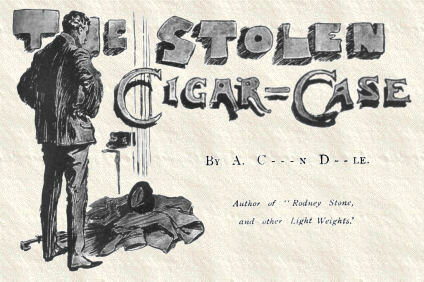 The second part of the book deals with his life post-war. The old certainties have gone, the aristocracy is crumbling and John Grant has no place in the world, feeling like some kind of un-person. He becomes fixated with Jane Matlock, daughter of Sir Wilfred and Lady ‘Neenie’, and sister of Christopher Matlock, who Grant knows slightly. John is convinced that if he marries Jane he will become a ‘real man’, a person with an existence instead of a kind of ghost presence. However, Christopher, who has been much affected by the war and has taken to drink, believes that Jane is so locked into her role as a kind of Lady Bountiful that she doesn’t exist as a real person either. So John’s attempts to ground himself in the modern world seem doomed to disaster, as he and Jane are at cross-purposes most of the time. Meanwhile, the ancient order continues to collapse, John spends a bizarre Christmas with the Matlocks, and Christopher is refusing to take over the family home, Edgeby. Charteris’ writing is really rather wonderful and individual. 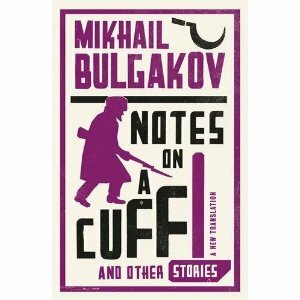 The prose is fluid, shifting from one perspective to another in a way that’s almost dream-like. He portrays a man with a tenuous grip on reality who seems unable to take any kind of decisive action at all. I presume that the paralysis he reflects here is meant to be symptomatic of a decaying aristocracy, and certainly the less aristocratic members of the cast are much more capable of deeds than Grant – particularly the devious and malevolent Bright, whose influence runs through the book like a constant and nasty thread, and who turns up most alarmingly when least expected with a very unpleasant smile on his face! I enjoyed my first experience of reading Hugo Charteris very much; his individual style of prose, his rather dreamy and troubled characters and the wonderful way he had of conjuring up atmosphere made this a compelling book. So well done to Michael Walmer for re-issuing the title, and I’ll look forward to exploring more of Charteris’ work in future.